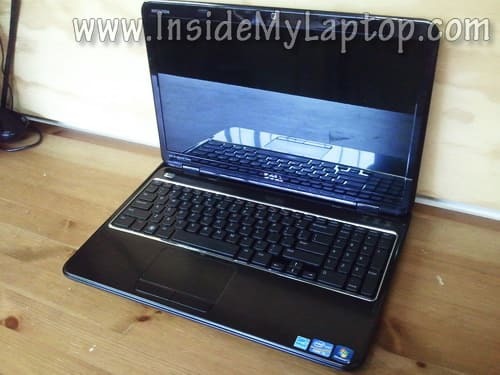 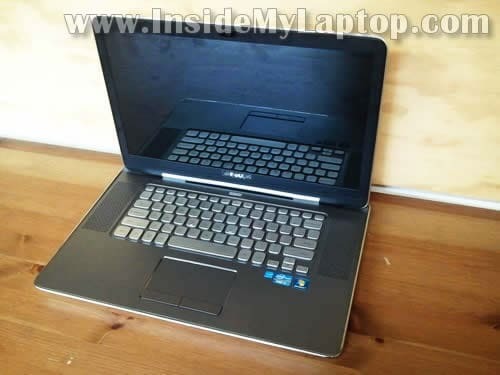 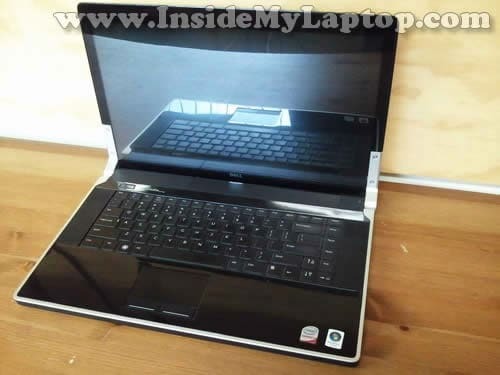 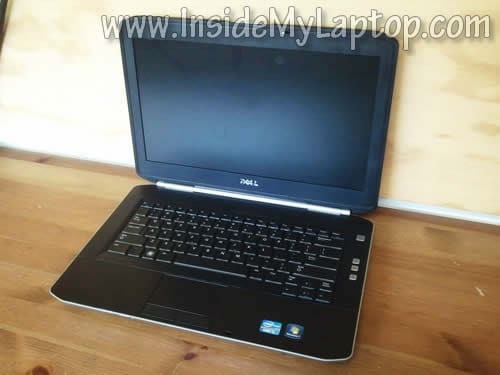 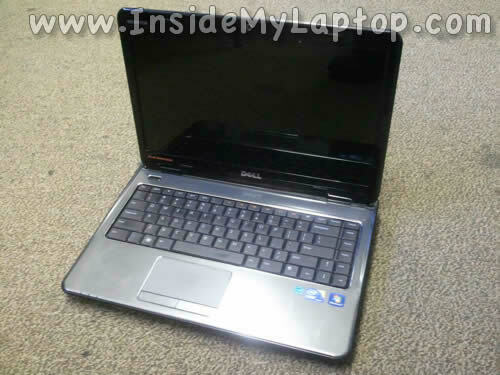 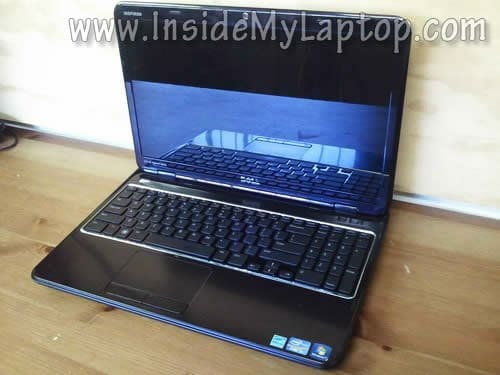 In the following guide I explain how to disassemble a Dell XPS 17 L701X laptop. 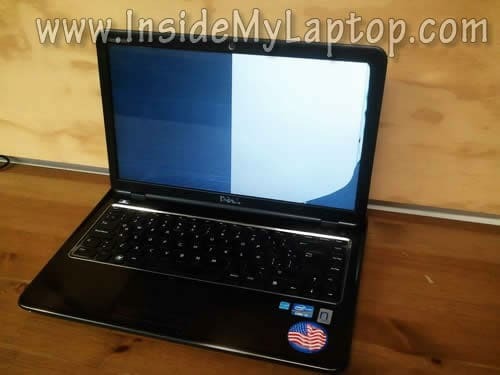 In this guide I show how to disassemble a Dell Studio XPS 1640/1645. 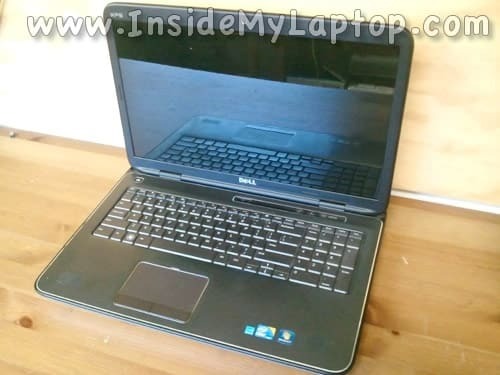 I’m taking it apart in order to remove and replace the DVD drive. 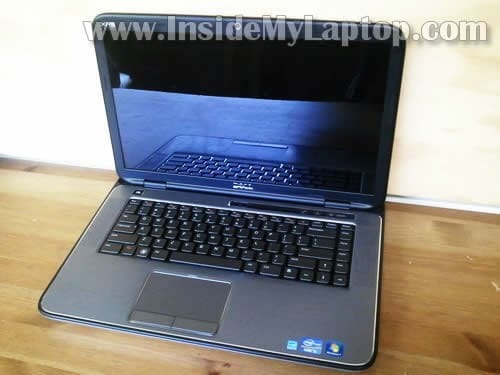 Dell Studio XPS 1640/1645 laptop has a slot loading DVD drive which is mounted inside the case. 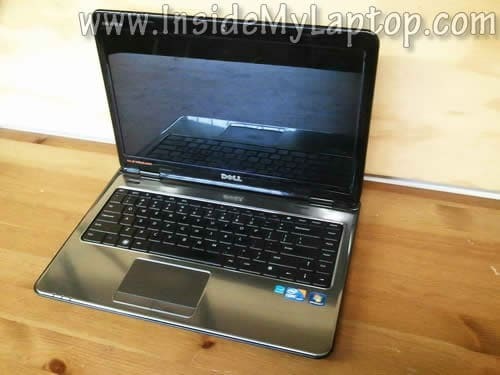 In order to replace the DVD drive it’s necessary to remove the palmrest assembly.